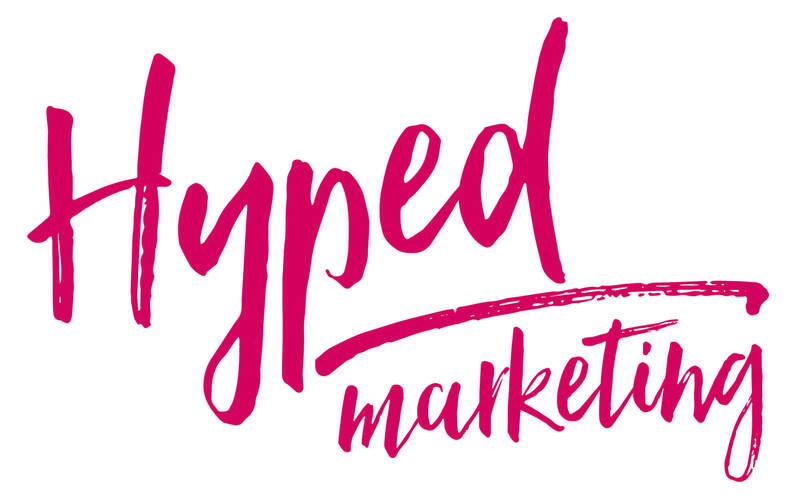 Meet your new digital marketing design agency - Hyped Marketing! The new agency will focus on making marketing easy for local and UK businesses with its distinctive marketing packages that have no lengthy contracts and can be purchased through the website. The move sees the introduction of a new and experienced management team who will be joint Co-Founders of Hyped Marketing and responsible for the three pillars of any successful marketing agency; design, client services and new business. Andrew Johnson (formerly Seventeen Six) will be Creative Director of the new agency, while Sharon Barlow (formerly Stop and Stare Marketing) is set to become Client Services Director and Jamie Barlow (formerly Stop and Stare Marketing) will be Managing Director and responsible for new business. Hyped Marketing’s clients include a mixture of B2B and consumer businesses in the UK.